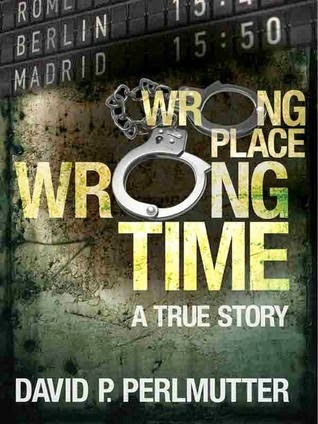 If you're unsure whether or not to download the #1 bestseller #WrongPlaceWrongTime, then take a look at a few 5***** reviews below that readers have been leaving on Amazon. 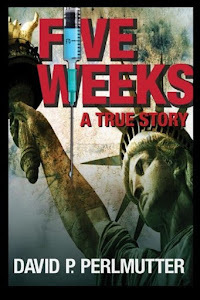 Over 450 x 4/5***** reviews for this #TrueStory. It's been a while since I last posted on here, so I thought I would today, being Easter Monday and all that, to show you the cover for my next TRUE STORY, which is called #24HoursInNewYork. The book will be self-published on Amazon by 19th May at the latest, a deadline I have given myself and for which I am very excited about. 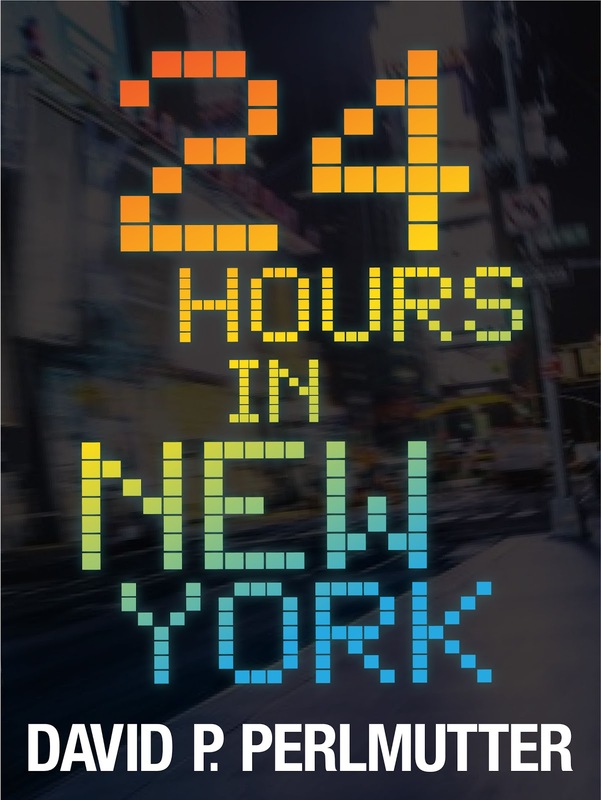 It's not a huge book, i.e word count and number of pages, how many pages can a book be when relaying the events of just 24 hours, even though they were one of the most eventful 24 hours of my life, and that's saying something as you will know if you've read #WrongPlaceWrongTime and/or #FiveWeeks, but I'm sure, well I hope, that you will enjoy another of my adventures. Apart from the title and cover I'm not going to give anything else away, you'll just have to wait a month. But first a special mention to my brother John, my twin in fact, who again has done a fantastic job of coming up with the cover design. So thank you bro. 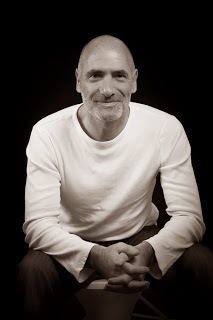 Also a huge thank you to my editor Julie Tucker in advance of what I know will be another fantastic piece of work polishing my 11th book ready for readers to join me on another of my adventures or should I say misadventures!